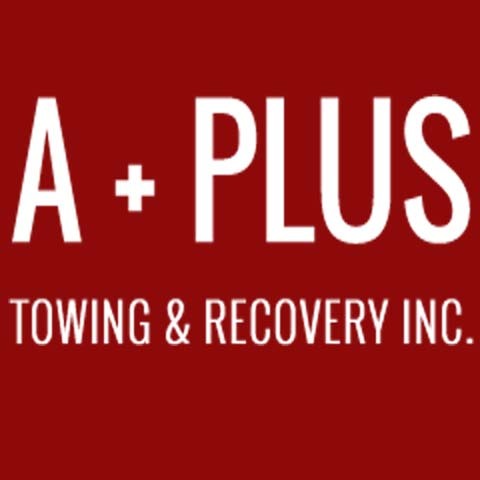 A+ Plus Towing & Recovery, Inc.
"We Don't Want Your Arms & Legs, We Just Want Your Tows!" 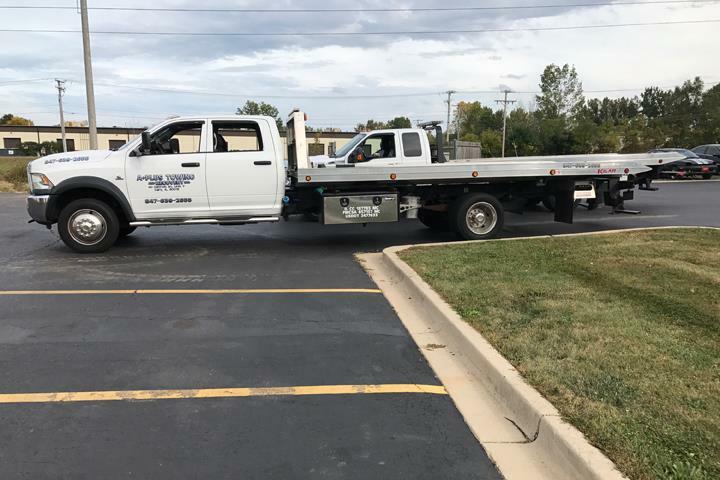 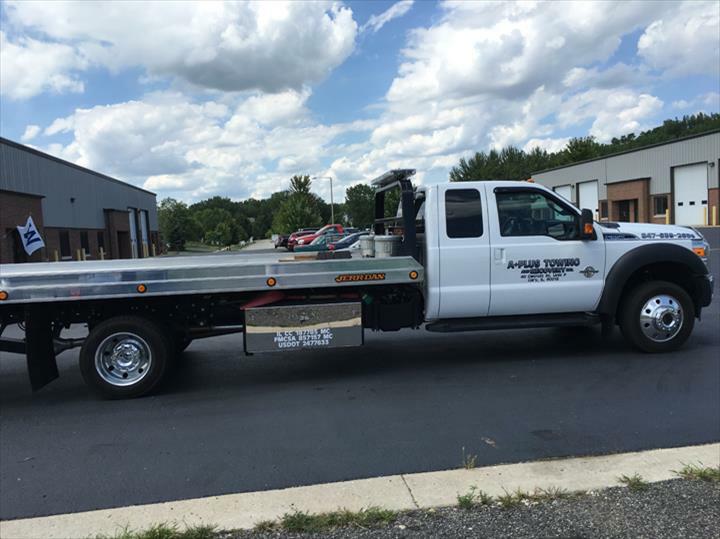 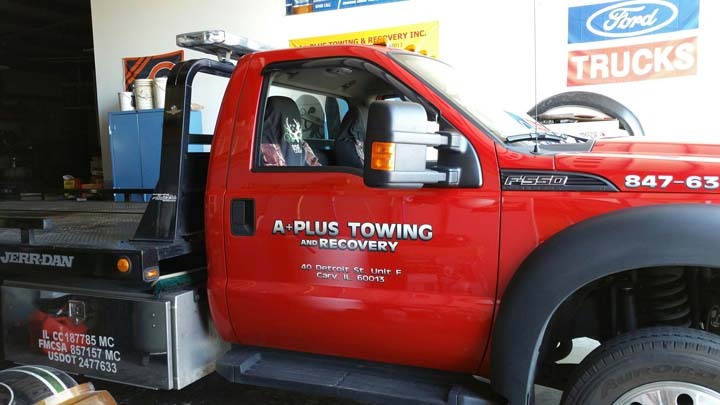 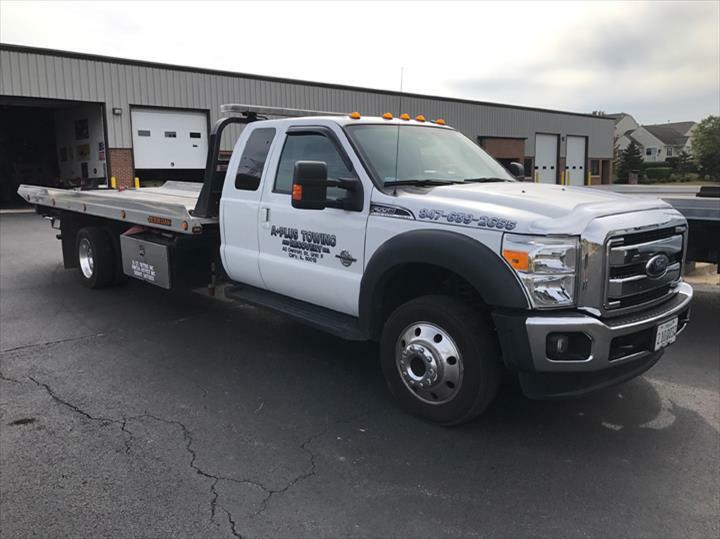 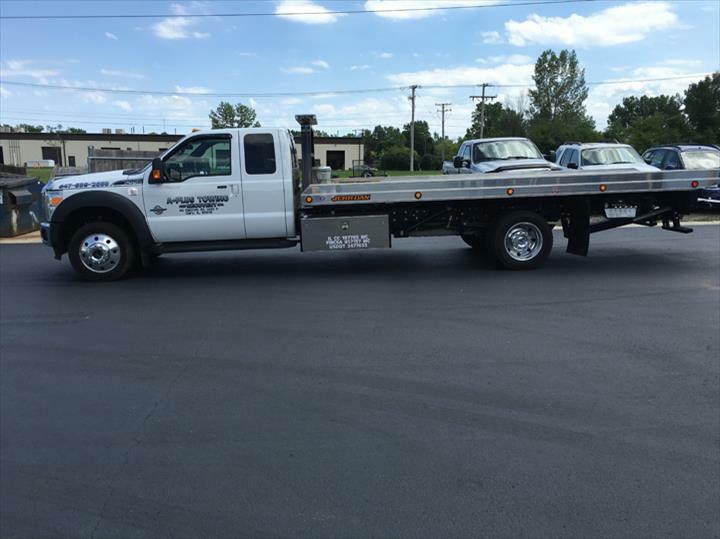 A+ Plus Towing & Recovery, Inc., in Cary, IL, is the area's leading towing company serving Cary, Crystal Lake, Fox River Grove, Algonquin and surrounding areas since 2006. 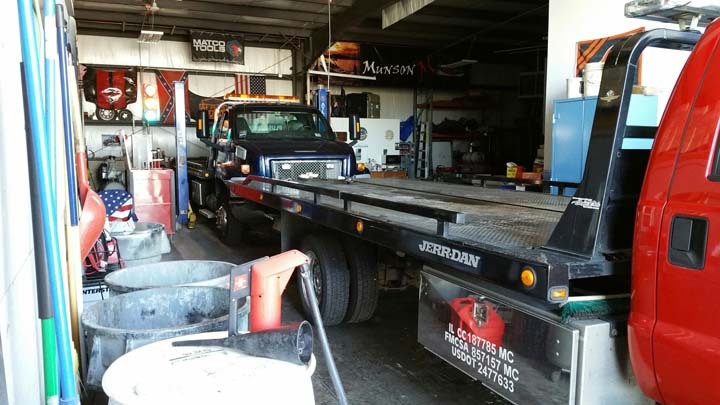 We specialize in towing, recovery, lockout, jump start, tire changes, 24 hour service and more. 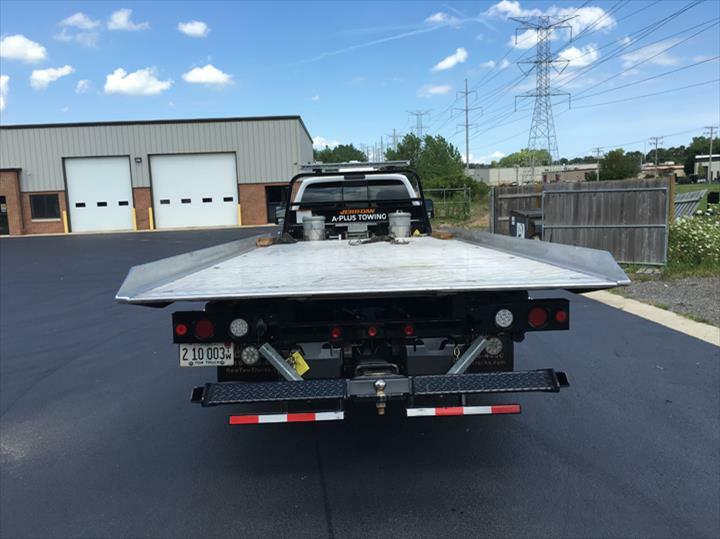 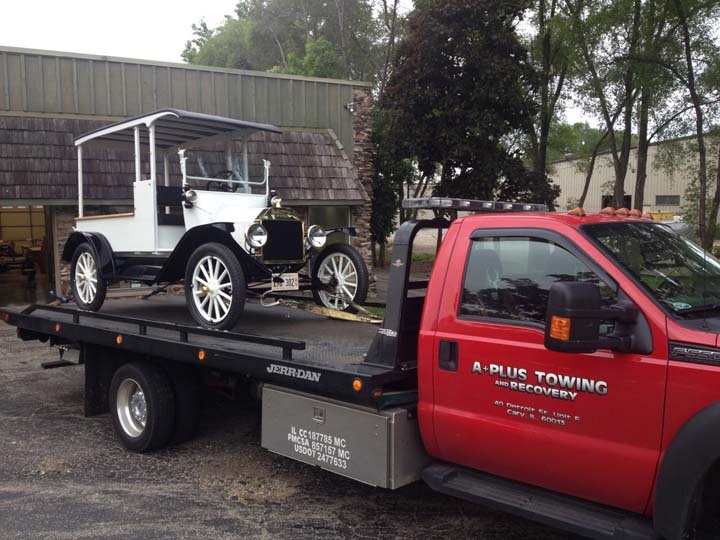 For all your towing needs, contact A+ Plus Towing & Recovery, Inc. in Cary. 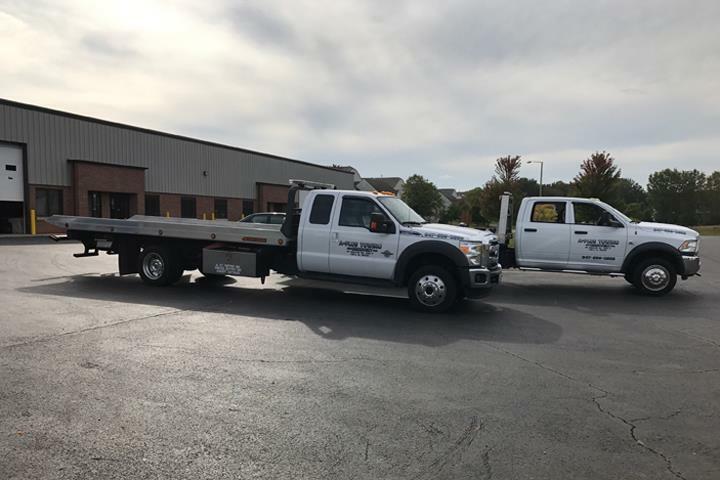 Local and Long Distance Towing, Lockouts, Jump Starts, Tire Changes, Roadside Assistance, Liability Insured, Over 10 Years of Experience!